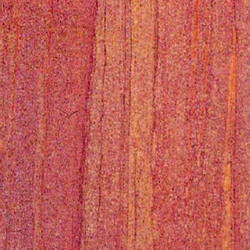 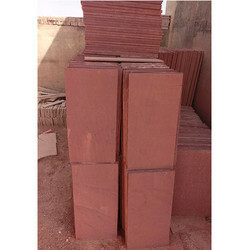 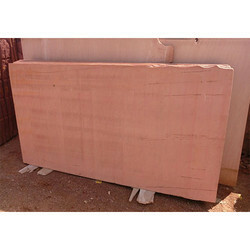 Offering you a complete choice of products which include red rose sandstone, white mint sandstone, agra red sand stone, jodhpur pink sandstone, pink sand stone and rainbow sandstone. 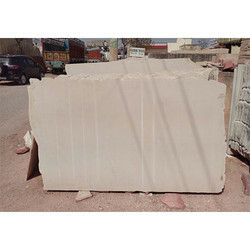 R.B Marble And Granites. 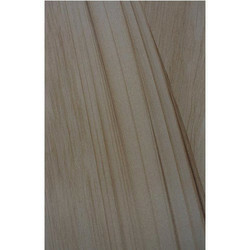 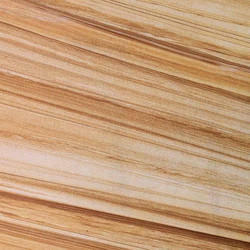 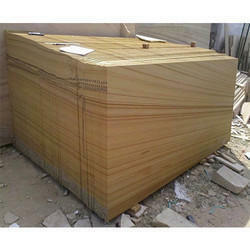 we have wide range of Marble nad sandtone slap for Clients extaptions . 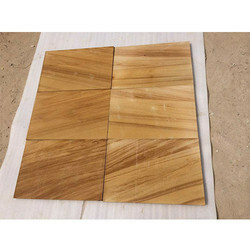 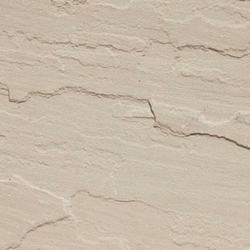 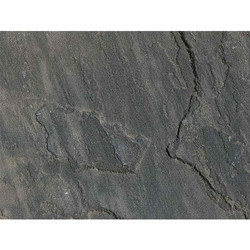 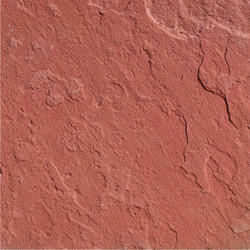 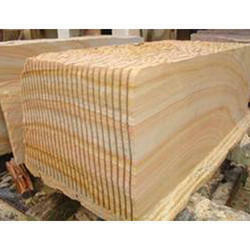 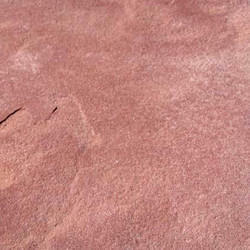 Looking for Sandstone Slab ?